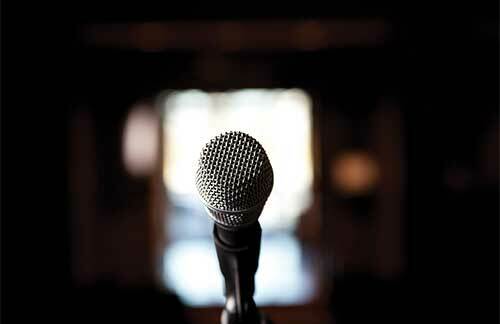 Develop media-based ministries to reach a changing world. Encourage Christians and congregations to live out their faith. Provide holistic relief to show the love of Christ globally. You can share the Gospel every day in places you may never go. Your gift can reach millions with the Gospel! It’s that simple. Billions have never heard the Good News. Let’s change that. You can help Christians live out their faith in the world today. 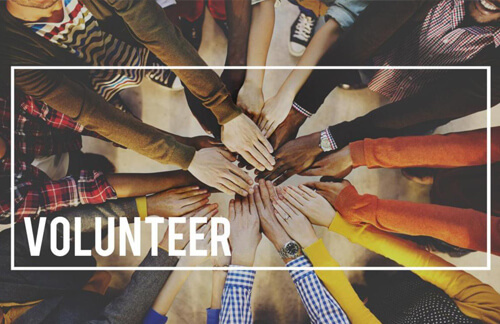 Get involved in your church, your community, or worldwide. 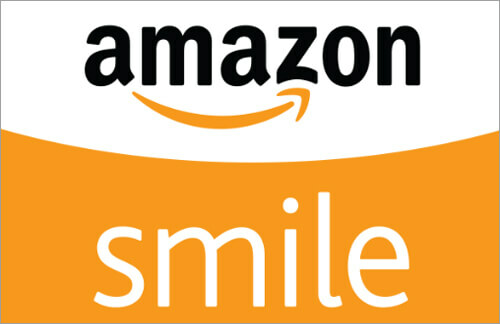 You can have Amazon donate to the charity of your choice. 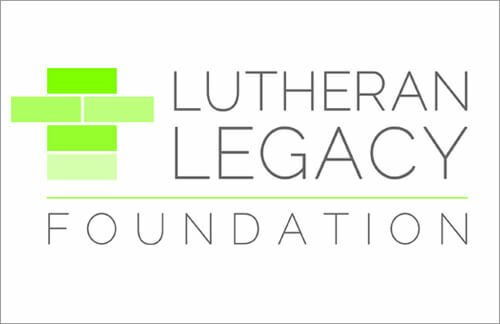 LHM has partnered with the LLF to create the endowed fund for Public Proclamation. 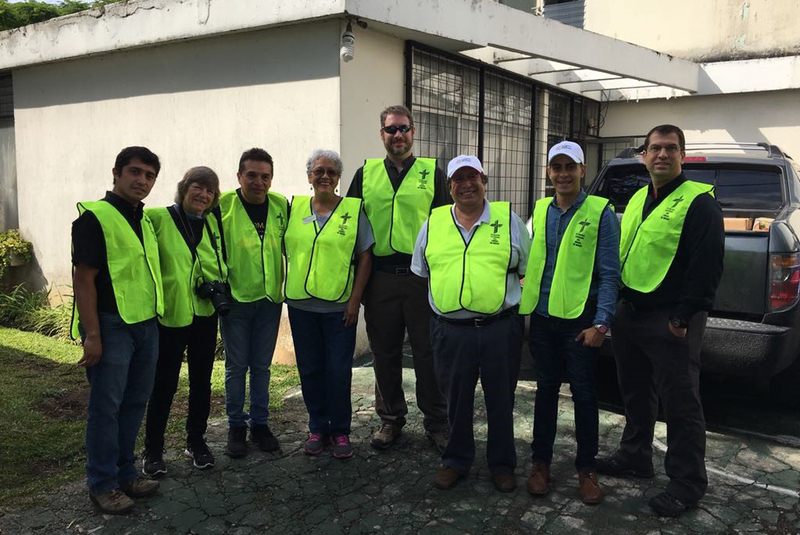 In coordination with the Lutheran Church in Guatemala and the Lutheran Church—Missouri Synod's Disaster Response team, staff from LHM—Guatemala are assisting people affected by the country's most violent volcano eruption in more than 100 years. Although the initial eruption has ended, its aftermath will continue to impact 1.7 million people, with the possibility for additional eruptions and mudslides containing volcanic material. As with all of its outreach activities, LHM staff and volunteers in Guatemala are sharing the Good News of Jesus with those affected and delivering hope as they begin to pull their lives together. As native residents, LHM's staff and volunteers understand the unique needs of their people and how to demonstrate Christ's love to them. "Please find enclosed $12.00 from my allowance that I have saved for five months. I want other people to know about Jesus, I hope this will help." "The Lutheran Hour was an essential part of our restoration from alcohol addiction. The messages feel as if you are talking directly to us. Today, our faith has never been stronger." "I give because I believe in the mission of spreading the Gospel message of Jesus Christ. I shouldn’t ask others to do what I’m not willing to do myself." 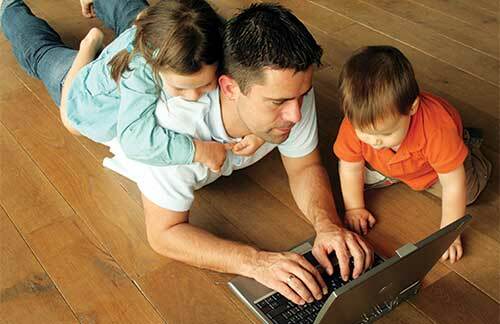 "My husband and I always told our kids that you give and you’ll never miss it. It’s still true and I remember that when I give to LHM." "If you are not called to go to the mission field, then you are charged to send those who are called. LHM has provided us a way to be involved both domestically and internationally." "They (the LHM gift planning department) answered all my questions and were very helpful. I would recommend them to anyone looking for gift planning assistance." "Everything we have is a gift from God.We want to be good managers of those gifts. Through Lutheran Hour Ministries, we have the opportunity to bring God's Word to so many more people and so many more countries. It's very exciting!" "We have drawn much strength from 'The Lutheran Hour.' Gift Annuities through Lutheran Hour Ministries will help provide support for its continuation. If our gift helps bring salvation to just one soul, it is well worth it." "We see all the accomplishments that are being done (by Lutheran Hour Ministries) and think 'WOW!' we really are doing something here! Christ tells us to go and tell the nations. 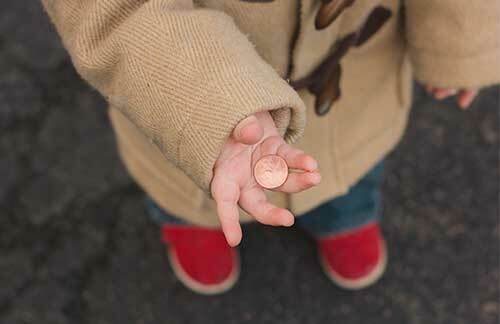 Supporting Lutheran Hour Ministries (through our estate plan) is a way we can do that."